Monthly meeting tomorrow, May 16, 10:30 am in the Bethlehem Library. This month we are featuring our own members talking about their favorite mysteries and why they like them. 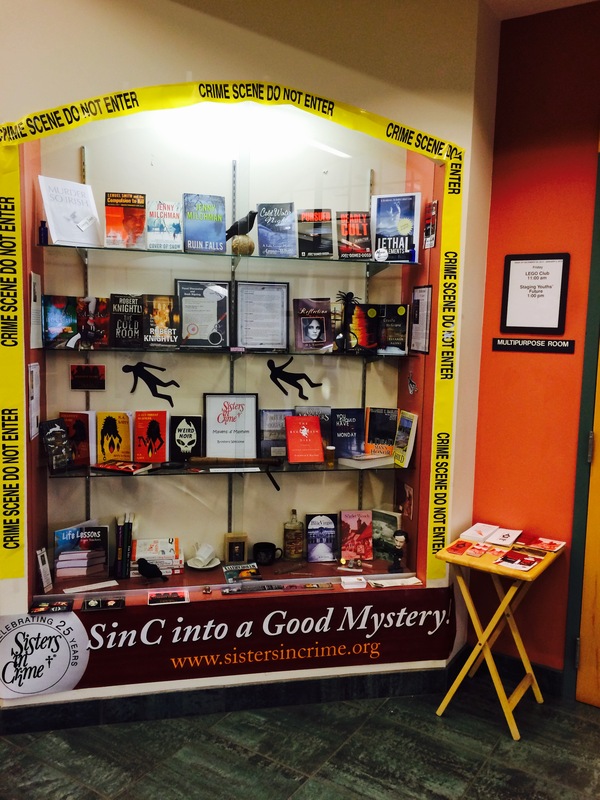 What makes a good mystery? What makes you want to turn the page and what is a big turn off. These questions and more will be answered. Also a reminder that in July we will be having our Picnic so think of some salads, sneaks, desserts and other picnic items to bring. See you Saturday! Please update your website. I don’t know when the June meeting was/is and would like to attend. The meetings are always the third Saturday of the month and almost always at Bethlehem Public Library.